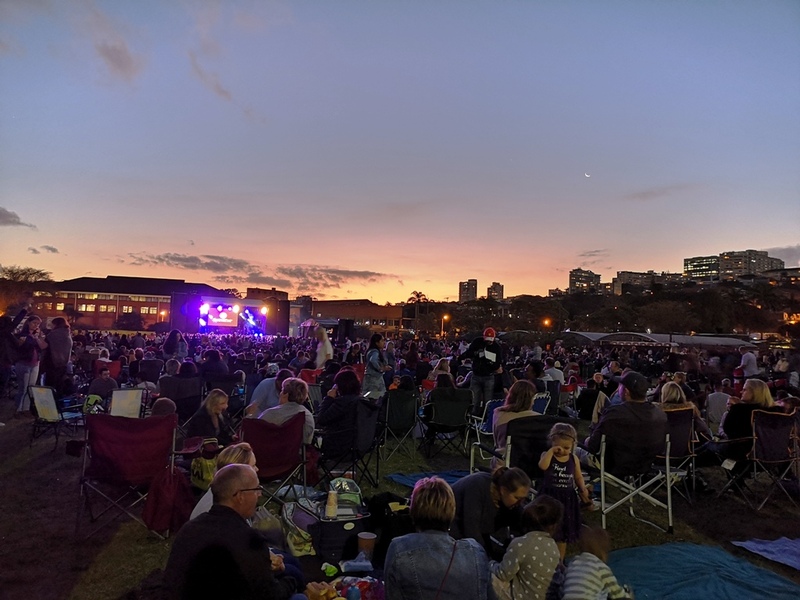 On Friday, 9th November 2018 a 4 500 strong crowd descended on the Durban Botanic Gardens to enjoy an amazing performance by Calum Scott. The Britain’s Got Talent finalist began his ‘Only Human’ SA Tour in Durban before moving on to Cape Town and Johannesburg. The concert was initially planned for the usual Music at The Lake spot, but due to a high demand for tickets the concert was moved to the larger open field where the likes of Mumford and Sons have performed. Jo attended the concert on behalf of Durbanite, and this is what she had to say. 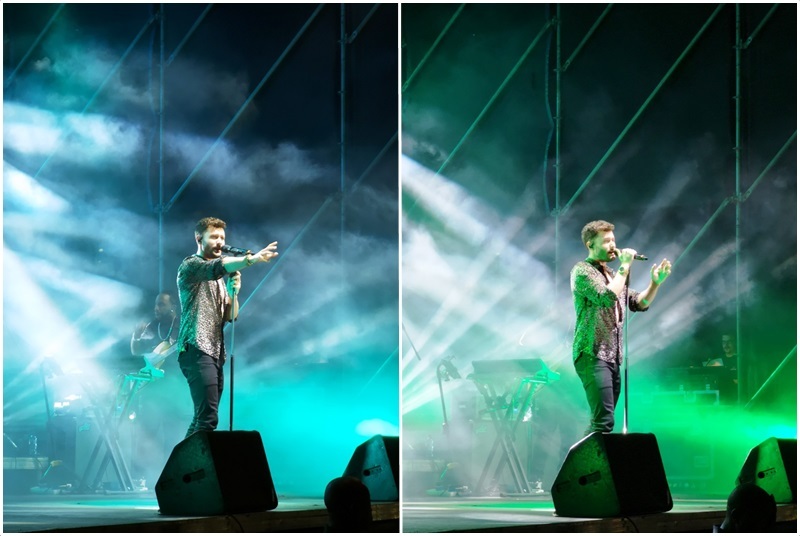 “With camping chairs and picnic basket in hand, we made our way to the Durban Botanic Gardens for the long awaited Calum Scott concert. The crowd was already buzzing when we arrived with both young and old festively chatting, snacking and patiently waiting for the main act. Most people arrived early to claim their plot and setup “camp” but we managed to squeeze in near the front for a decent view of the stage. The weather gods were very kind in providing a warm, clear night – perfect for a party! At the start of the show, Calum proudly told the screaming crowd that this was his biggest concert to date. He was clearly blown away as he held back tears of joy (which only made us love him more). On that note I would like to say “Thank you Durbanites”, perhaps this will encourage concert promoters to bring more talented artists to our friendly, sunny shores.